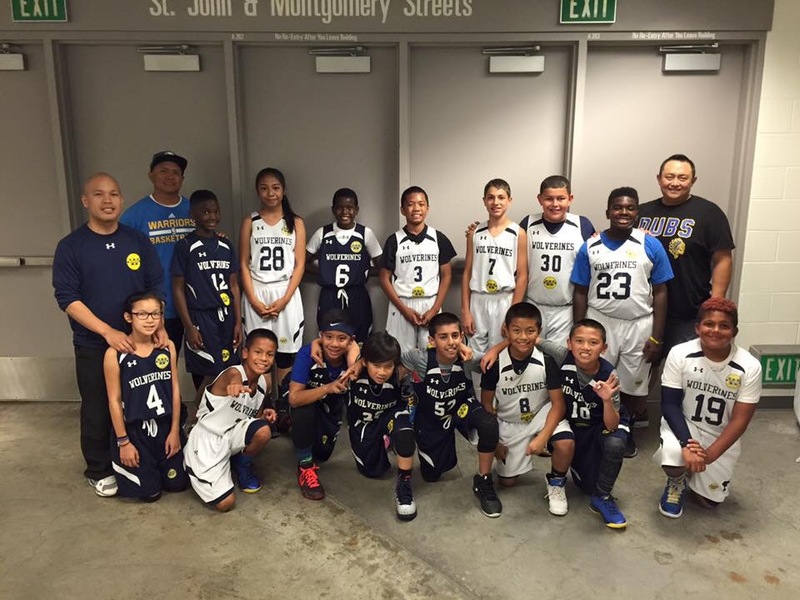 On Monday Oct 5 2015, the Wolverines AAU basketball club celebrated its Fall 2015 season with the World Champion Golden State Warriors at their pre-season opener against the Toronto Raptors! 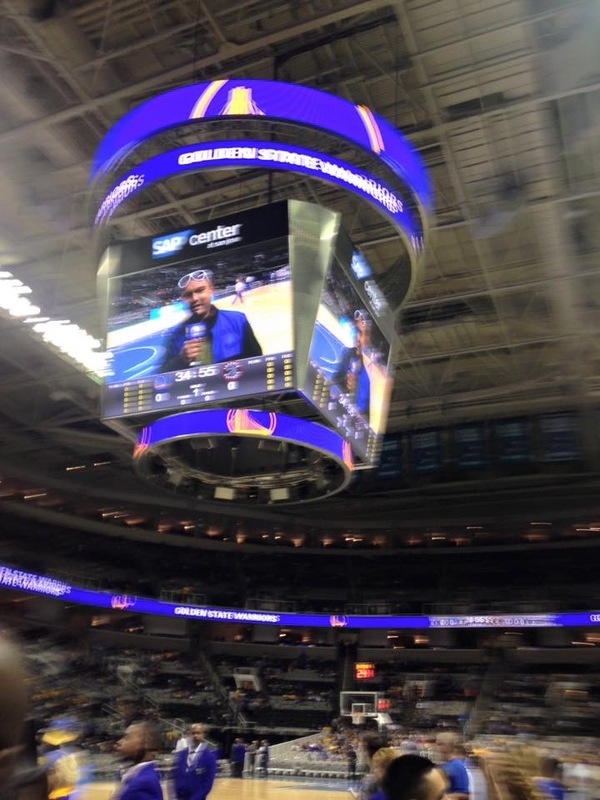 Select Wolverines played at halftime of the NBA game and got to high-five Klay Thompson, Steph Curry and the rest of the Warriors players in the locker room tunnel! 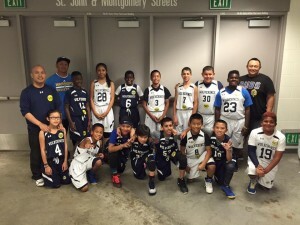 Select players from 11U, 12U and 13U boys and 12U girls represented the Wolverines organization showcasing their basketball skills. Check out the YouTube video of the fast-paced halftime scrimmage!